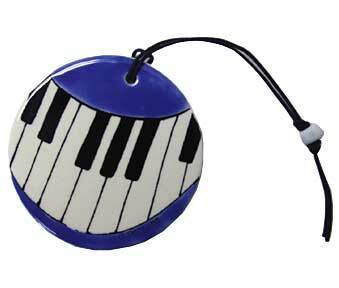 Need to buy a present for a musician in your life? Check out BandGifts.com. You’ll find musician T-shirts, mugs, keychains and more!